Want to integrate custom content on your website? Shortcode offers a great solution that can help you overhaul the look and feel of your site in a desired fashion. You can rapidly incorporate buttons, icons, or other elements of your choice for a page or a post and customize your site’s visuals in an appropriate manner. Fortunately, after the WordPress 2.5 release that included the shortcode API, personalizing the look and feel of a WP site has become quite simple. There are several plugins and themes that embrace these APIs, users can streamline their choice and pick a suitable theme or plugin to efficiently and effectively tailor their website. 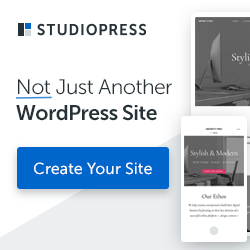 In this article, I will unleash a few proficient plugins that doesn’t let one to lose his implemented shortcodes (that helps create enticing design elements with a flair) whenever a WP theme is changed. Let’s have a glance into the best WP plugins that are available for free and are fabulous for enhancing the functionalities of a WP site. WordPress Shortcodes plugin is quite popular across the globe for its blissful features and offerings. It includes a slew of resourceful elements that can enhance the entire visual appeal of your site. While enriching the design quality of elements, it also offers improved functionality for layout management, UI creation, Message boxes, buttons, etc., to link your site content with IDs, names and other helpful tools, instead of implementing the complete URL. 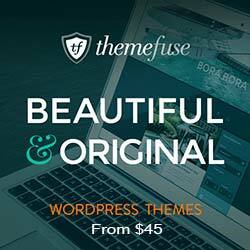 This is yet another highly popular WordPress plugin that ensures the prolific performance of your WP theme by including various resourceful elements. With this plugin, you can efficiently create buttons, sliders, boxes, responsive videos and a lot more attractive elements. It comes complete with a custom CSS editor, responsive design, rich API, custom widget, a code generator, more than 50 shortcodes and so forth. Moreover, you can also purchase its premium additional features like creators and skins to further improve your site’s design. 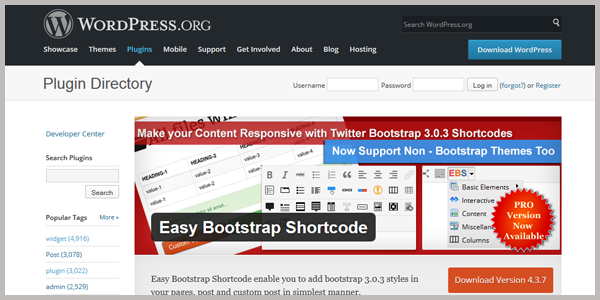 Easy Bootstrap Shortcode plugin conveniently incorporates Bootstrap style to your website. It is compatible with Bootstrap 3.2.0 and offers a great way to insert icons into WordPress editor. It offers TinyMCE Shortcode Buttons, by using which, Bootstrap style can be added to WP site. Moreover, it is also compatible with the Internet Explorer 7 or higher versions. Although this easy-to-use plugin is available for free, there also exists a premium version of this plugin in the WP repository. Its pro version offers additional features, including over 100 shortcodes, slider support, filterable codes and a lot more. 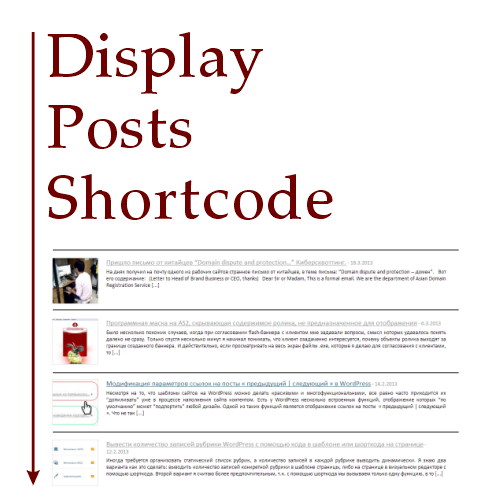 For the folks who are looking for a plugin that can help them enlist posts without implementing any PHP code in their theme, the Display Posts Shortcodes will allow you to showcase your posts by using only one line of code. While displaying the post’s title, you can also include the excerpt of your post, date, and a suitable image. There is no default styling for this plugin, thus, you can organize and style the list in a desired fashion. You can efficiently include numerous custom elements (like buttons, map, toggle, driver, recent posts, and so forth) in your content by using this plugin on your site. This brilliant plugin automatically includes a suitable shortcode and thus, you don’t need to learn the codes. Moreover, it ensures a flawless and absolute performance of elements irrespective of the screen resolution of the targeted device. The plugin is absolutely simple to use with a drop-down menu, you just need to choose a requisite element and it will show you its preview. If you want to add added it into your site, you can configure it with some easy to follow steps. Improve the look and feel of your pages and posts with this superlative plugin. This plugin also offers an easy integration of various elements in a website. It offers a plethora of elements within a drop-down menu displayed via brackets, and icons are included under the tab – Font Icons. You just need to select a desired icon or element and include your content within the code, the plugin will automatically include the shortcode in your post. It will, thus, enhance the appearance of your site with an astounding design. There is no dearth of efficient and effective WP plugins that offer remarkable functions, and the above ones are known for delivering astonishing performances. You may choose any of them to proficiently manage your site customization with an amazing shortcode support to implement exquisite design elements with a breeze. Juana Steves is a software application developer for Xicom Technologies- a offshore software development company. She loves share information regarding PHP, Java, WordPress, Android application development tips & tricks.